Most of Dr. Shetty's patients have been referred to him as a specialst by their primary health care provider. The new patients are usually unfamiliar with his specialty of pulmonary medicine. 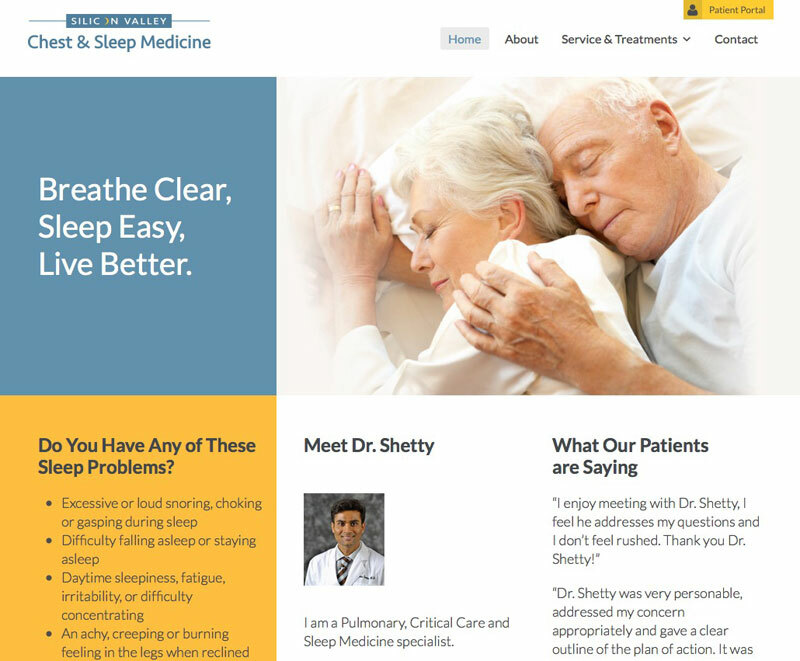 He wanted a brochure and a site that explains his two main areas of interest: Sleep Disorders and COPD (Chronic Obstructive Pulmonary Disease). I interviewed him and studied the reference materials he suggested in order to assemble this explanation for patients. 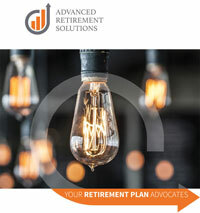 "Colin has done a fine job in describing my profession in layman terms."